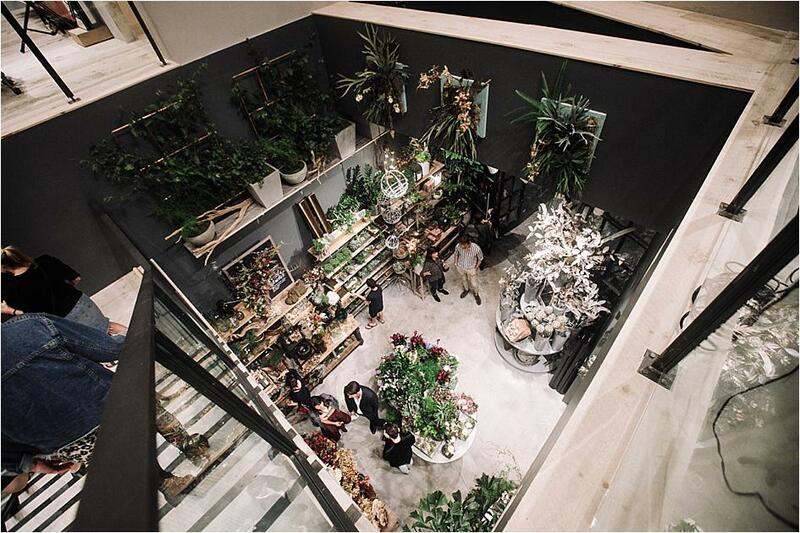 Central City just witnessed the opening of a new Anthropologie & Co. store complete with an inside BHLDN shop on October 5th! 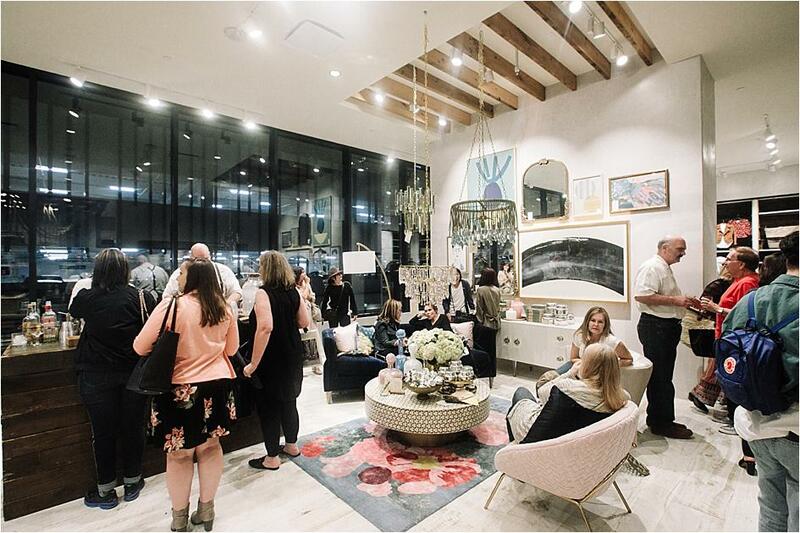 This location will provide soon-to-be brides and wedding guests with a unique opportunity to peruse a wide selection of wedding gowns, bridesmaids dresses, mother of the bride dresses and event gowns. 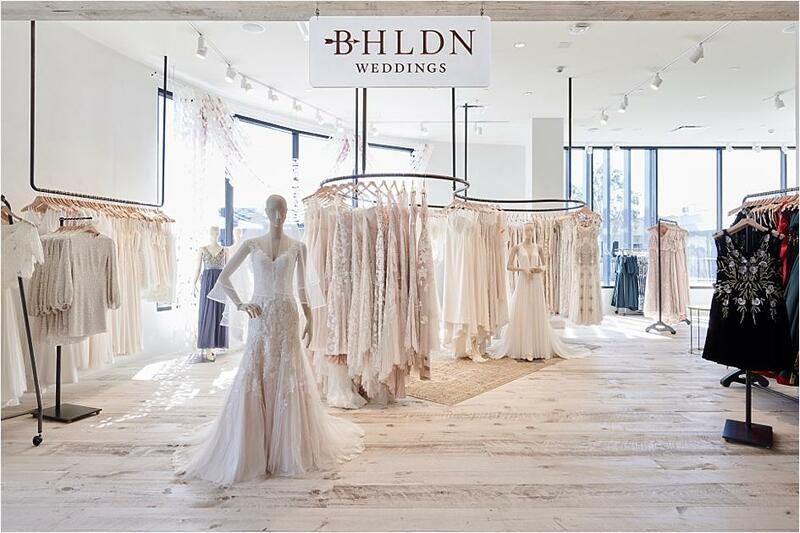 With 2000 square feet of floor space, this beautiful BHLDN set-up is the ideal spot for your wedding shopping. 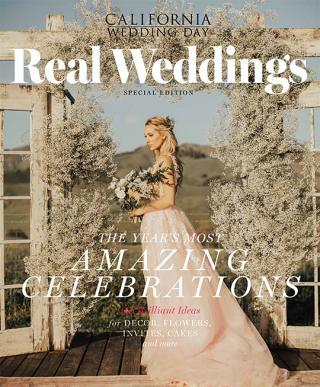 Soon-to-be brides can book an online appointment to find their dream wedding day gown. BHLDN offers a wide array of wedding gowns to choose from, whether your bridal style is traditional or more modern. Beautiful silks, laces and luxurious fabrics make these wedding gowns truly special. Check out some of the gorgeous gowns below and get a sneak peek from the store's grand opening!